Our partnership with Red Nose Day USA explores seven innovative approaches to keep street-connected children safe. Through a series of workshops, street children will be able to safely share their experiences, insights, advice and dreams with other street children around the world via our digital platform. Each workshop is designed around a topic that is important for street children’s rights, and will feature videos, messages and photos that other street children can interact with. This ground-breaking pilot has been made available with the support of Red Nose Day Fund! For the safeguarding of the children involved in the project, this part of the project requires additional logins. Vew all blog posts here. CSC’s partnership with Red Nose Day USA will help to make, and keep, street-connected children safe. 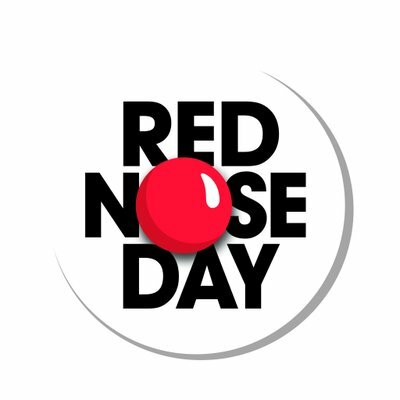 The Red Nose Day Fund is an initiative of Comic Relief Inc., an American not-for-profit organisation which raises funds to end childhood poverty, both in the United States and internationally. This partnership will build commitment to the first international legal instrument specifically designed to address the rights of all street children – the UN General Comment on Children in Street Situations.